The first in the series investigating the ingenuity of the private owners of stately homes and Historic Houses. They battle against the odds, and escalating costs, to keep the houses running. 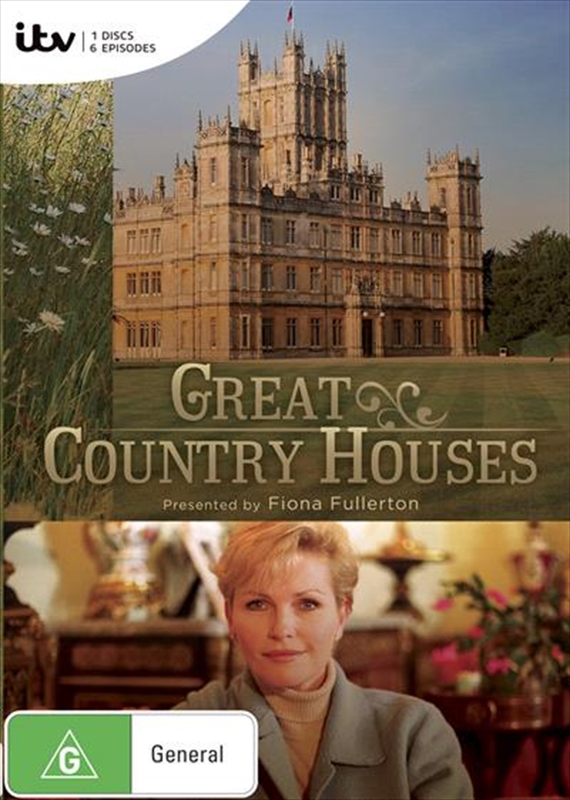 Great Country Houses gives a revealing insight into how the aristocratic owners of some of the Souths most beautiful stately homes manage to balance the books and keep their houses running. Featuring Wilton House, Athelhampton House, Penshurst Place, Pashley, St Marys and Arundel Castle.